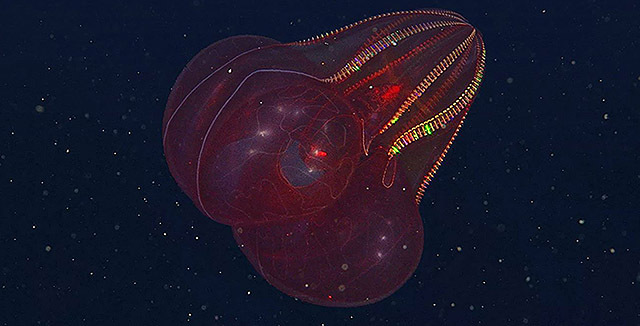 MBARI’s 2018 Annual Report features animals discovered by MBARI during deep-sea exploration. 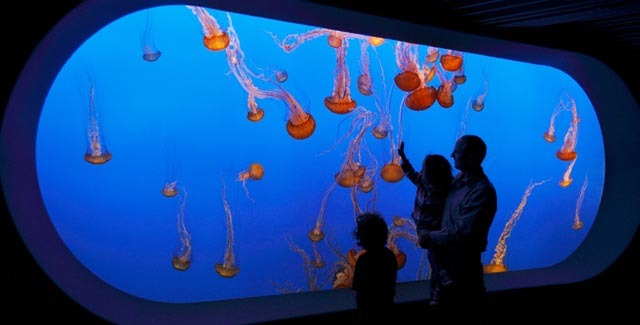 Apr 9, 2019 – MBARI’s 2018 Annual Report provides a multimedia view of the institute’s latest research and technology developments. April 19 to April 24, 2019 – The Benthic biology and ecology group is heading out to study deep-sea communities in three different environments. 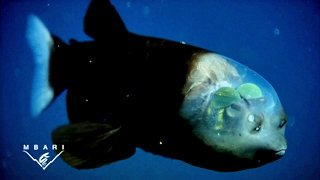 April 18, 2019 – MBARI's new image gallery features amazing photos of deep-sea animals, research vessels, robots, and other aspects of MBARI research. 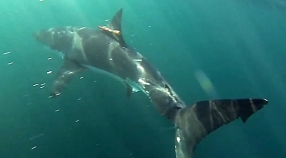 April 11, 2019 – New research using an MBARI-inspired “camera tag” shows that some sharks in South Africa spend a lot of time in kelp beds. March 26, 2019 – Twenty thousand years ago, when giant sloths and saber-toothed tigers roamed the Los Angeles Basin, in the dark ocean depths lived an immense colony of worms.